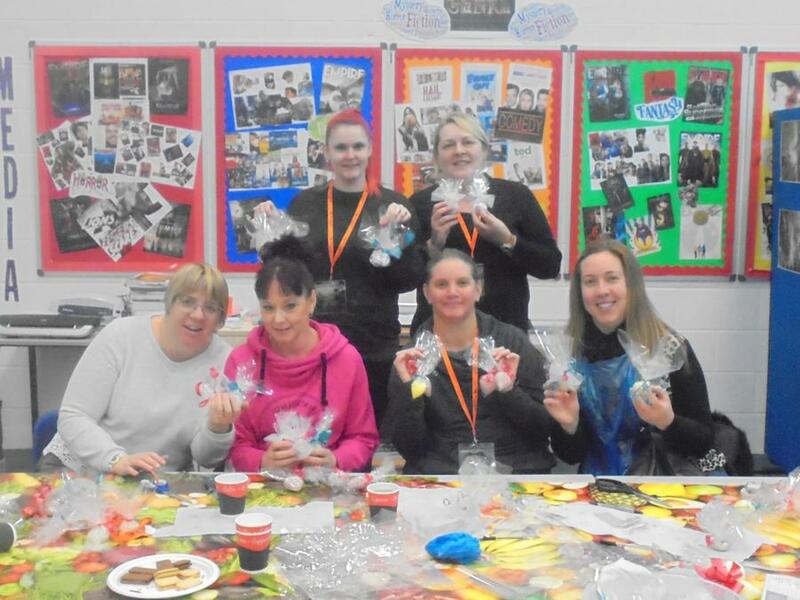 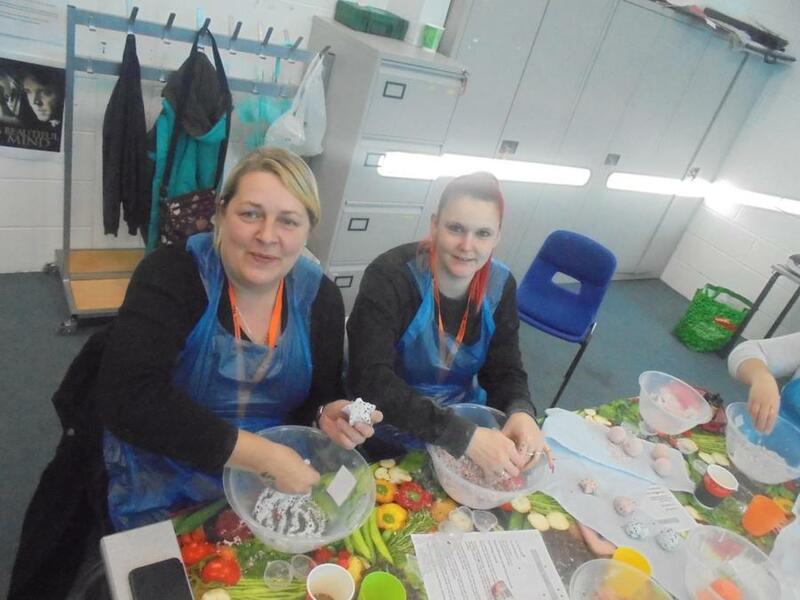 It was the last of our adult only Festive Craft sessions with Bristol Community Learning this week. 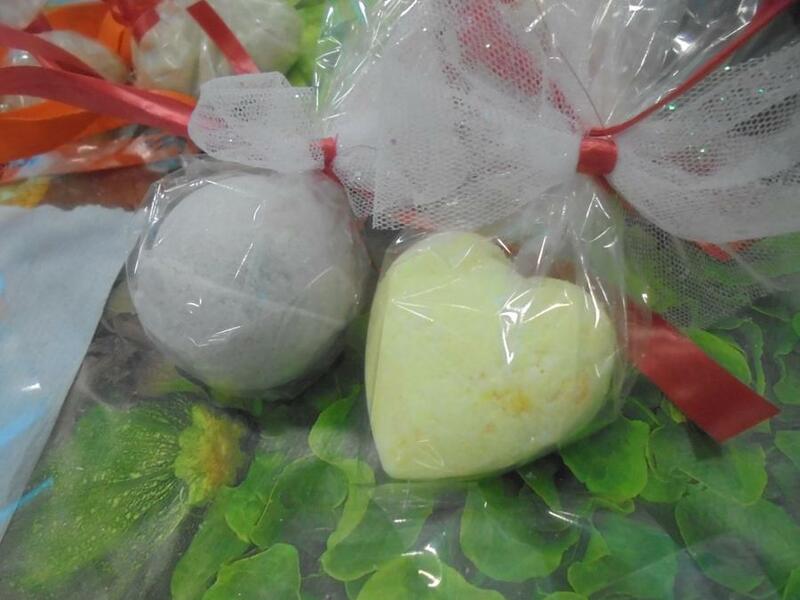 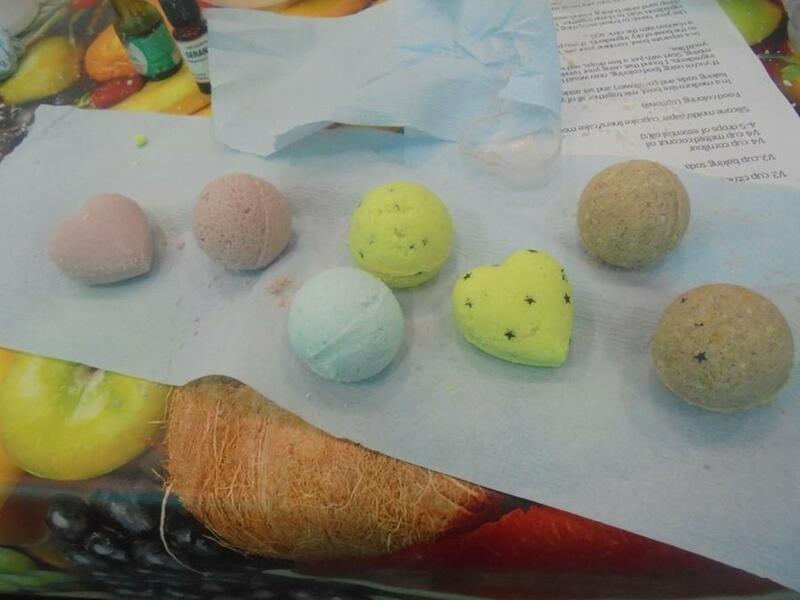 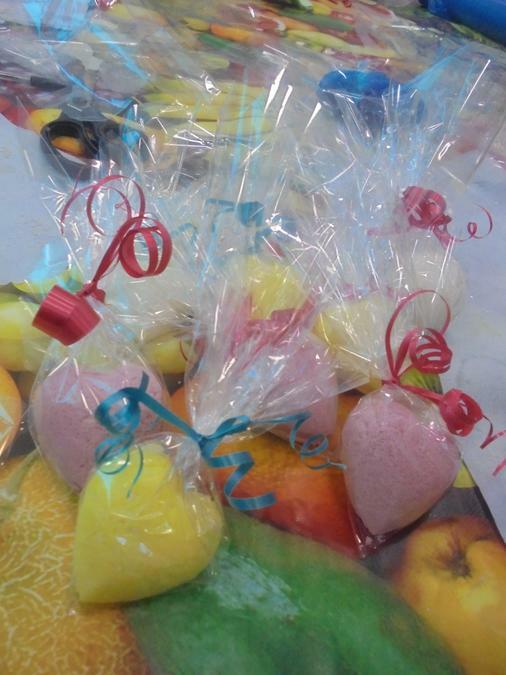 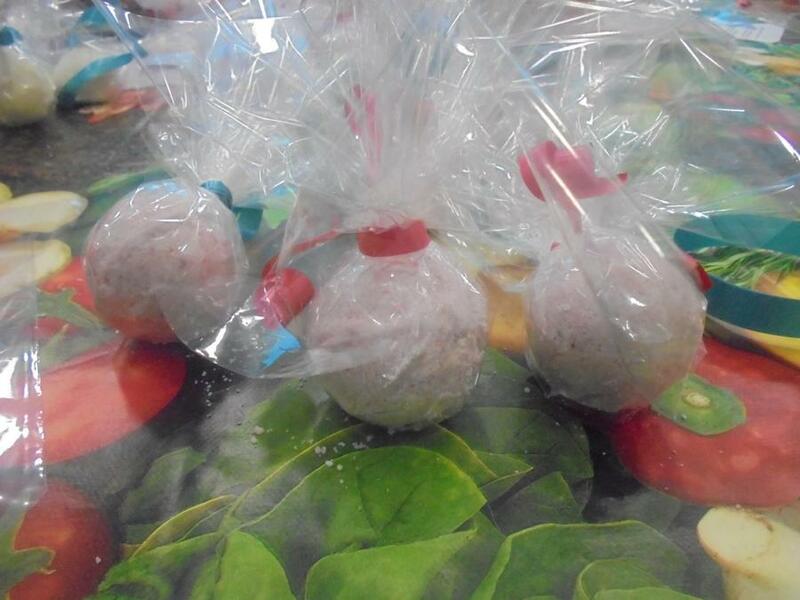 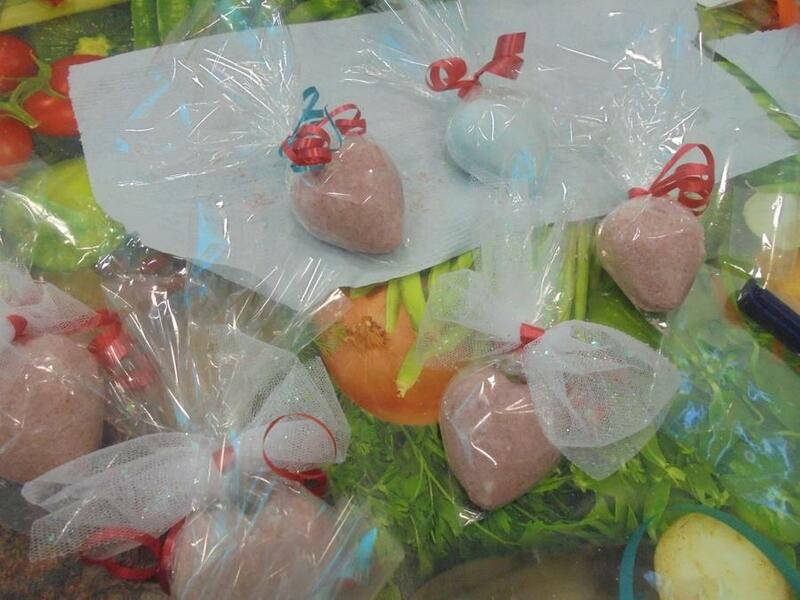 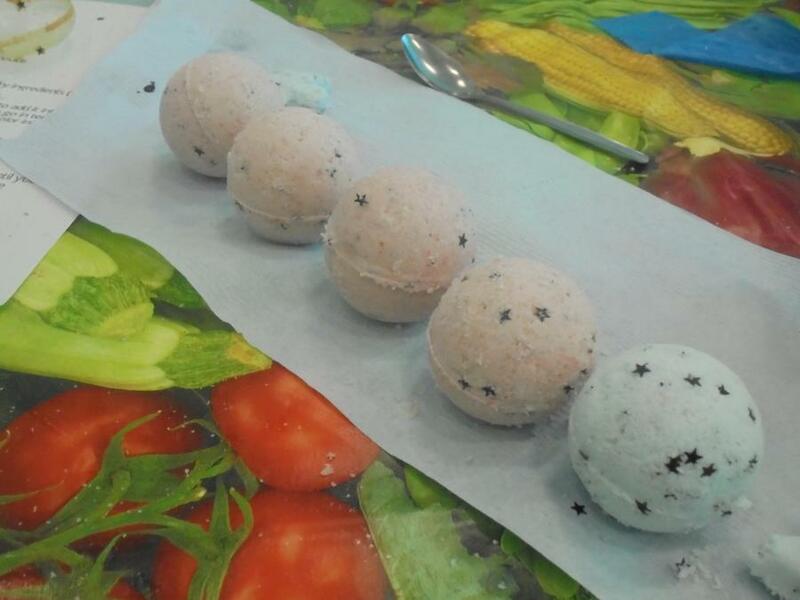 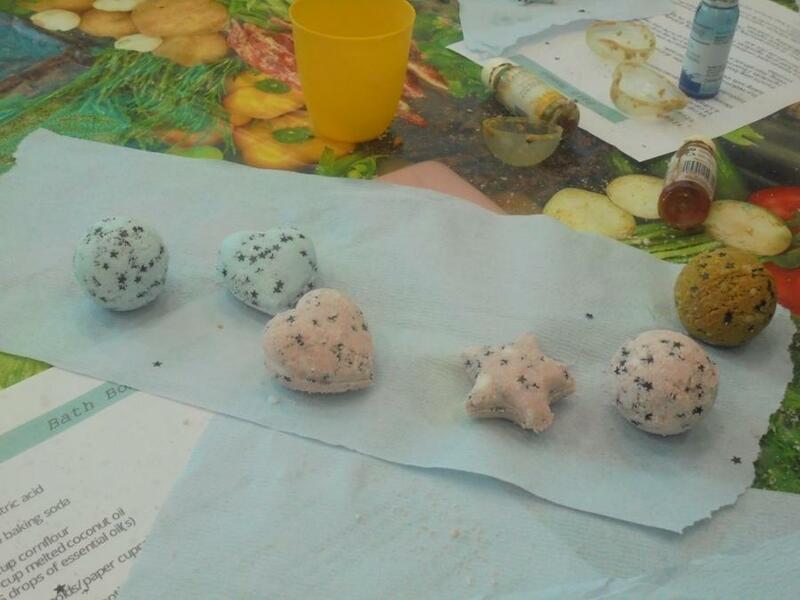 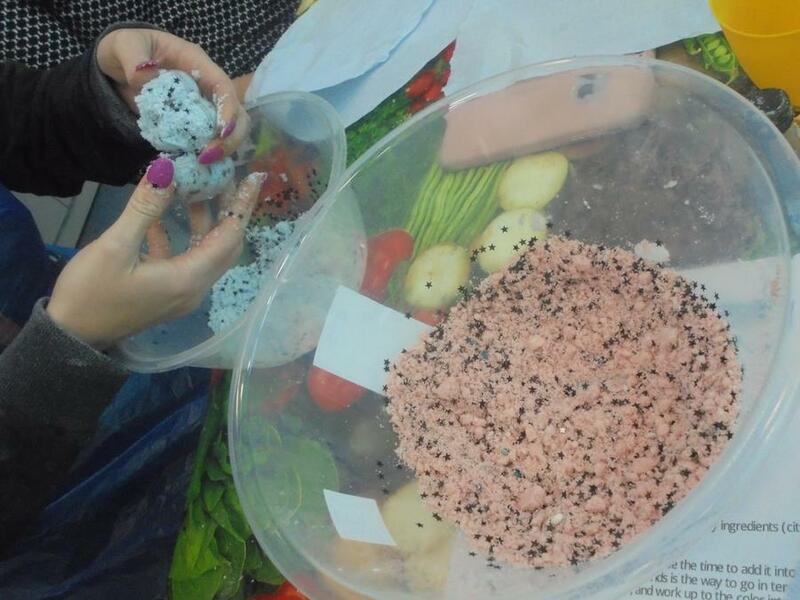 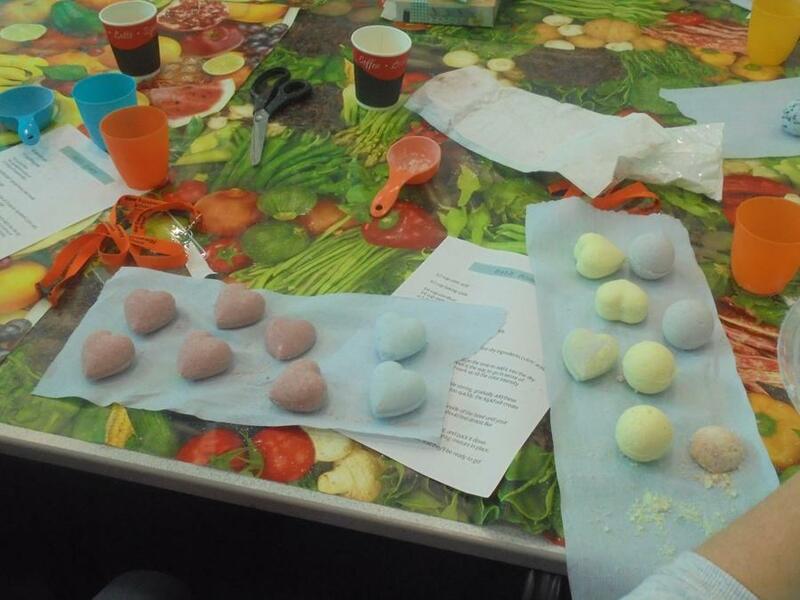 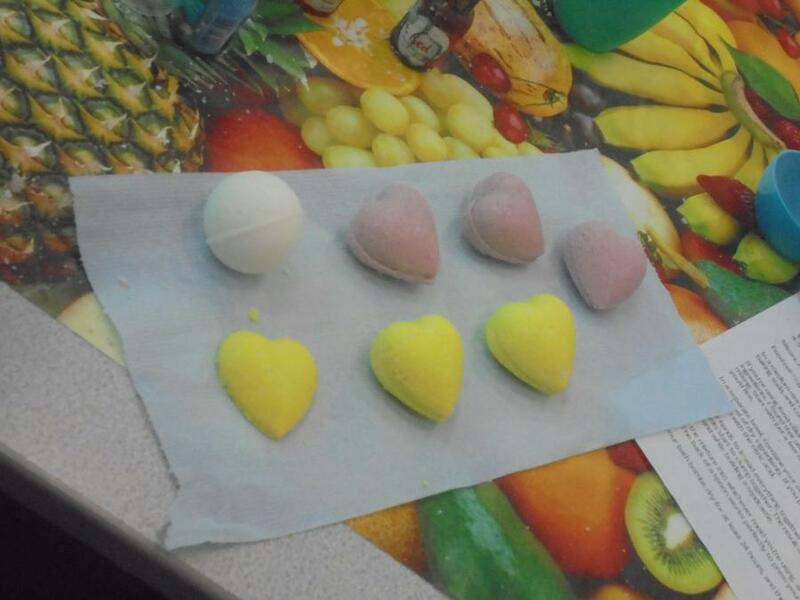 Just in time for the festive season, we learnt how to make bath bombs, you could even add glitter, stars or rose petals for something a bit more glitzy!!! 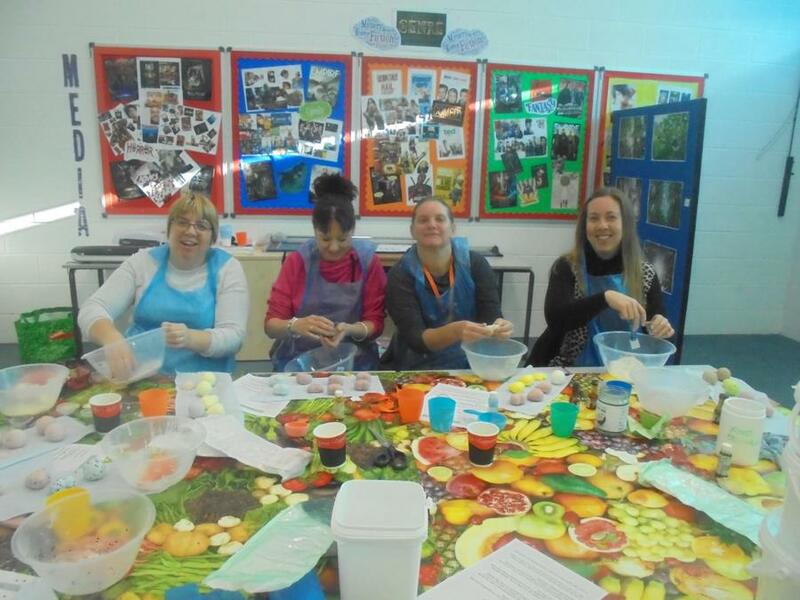 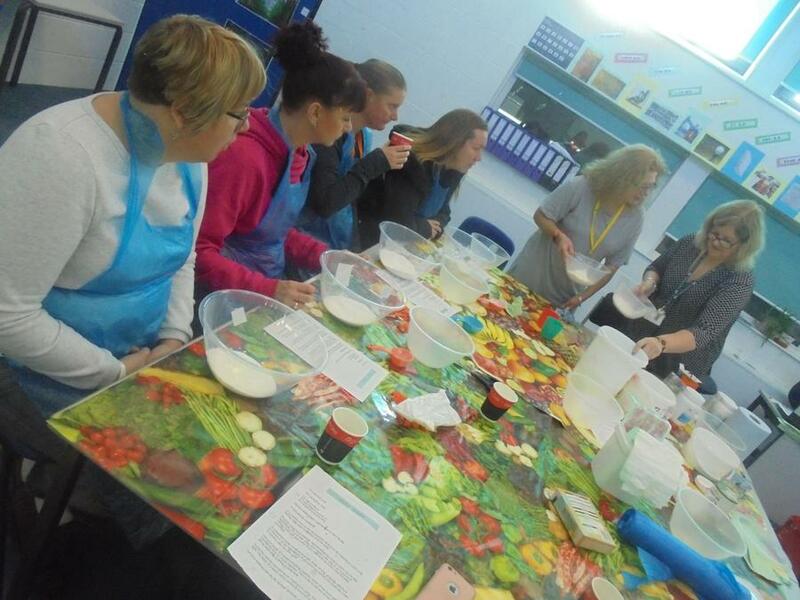 The session was great fun and something you could have a go at in the comfort of your own home. 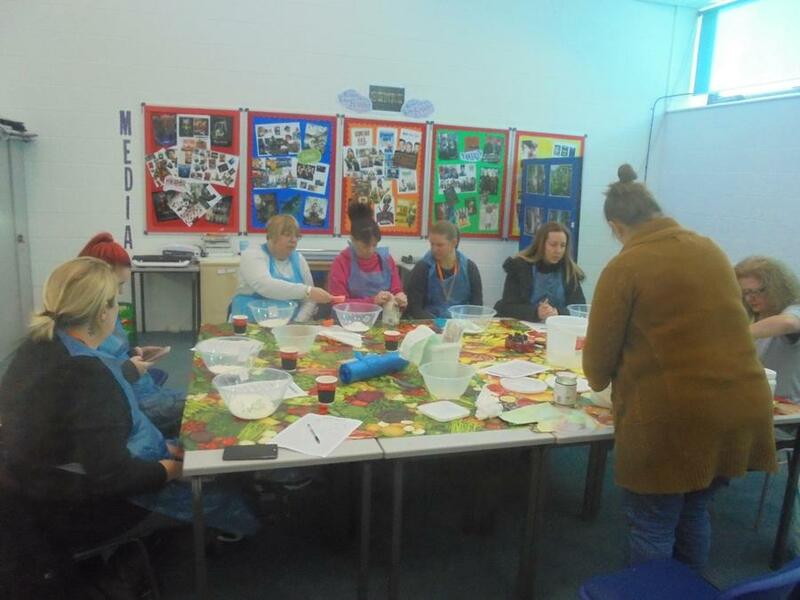 Thank you to everyone who joined in and for those of you unable to make it below are some photographs from the morning.